The PL100 and PL165 configurations of Placer series Applicators are our newest and most innovative Applicator products. The Placer Applicators are special and revolutionary in their speed, footprint, versatility, configurability, and performance. Benchmarked against every competitive technology in these categories the Placer series Applicators have proven themselves superior in every way with the added bonus of groundbreaking affordability. Nautilus Systems, Inc offers a diverse portfolio of products for ‘Print and Apply’ labeling. 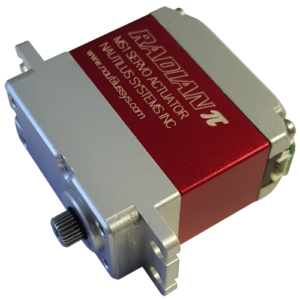 These systems incorporate our specialized technology for precision placement combined with the highest level of thermal transfer print quality available today. 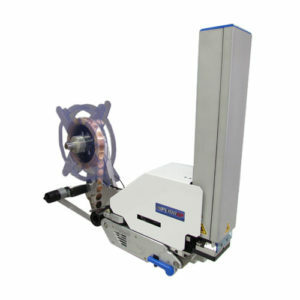 The PR100i Applicator is a precision system providing next label print and apply with 600 dpi printing. 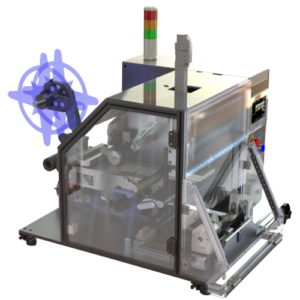 The PL100-TTP and PL165-TTP are systems that integrate a printer (300 or 600 dpi) with a PL series applicator. 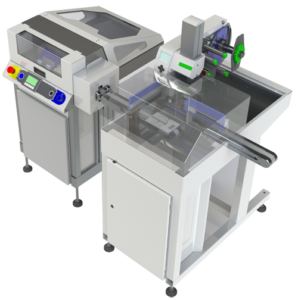 These systems include a loose loop of material and are particularly useful for precision placement requirements where ‘next label’ printing is not necessary. 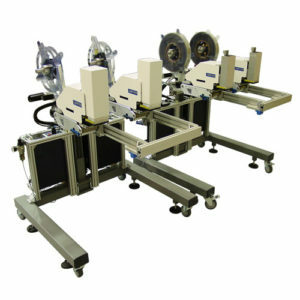 The Tube Pro accessory module when integrated with any of our print and apply systems provides a turn-key package for placing and wrapping labels on a variety of tubes and vials. 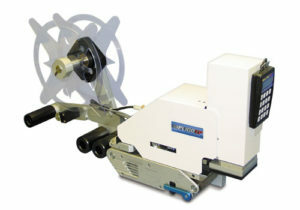 Finally, our Eclipse series of products are used for print and apply of labels to micro well plates. 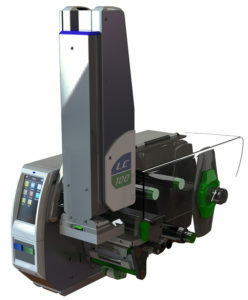 Based on our standard PL100 Applicator series we have adapted our systems to reliably apply Hang Tab components of virtually any shape successfully for a variety of packaging applicators. Our patented technology provides a significant improvement in reliability compared to conventional ‘labeling’ systems and our vacuum chuck configurations allow us to handle variation in he Hang Tabs that defy other labeling technologies. Nautilus Systems, Inc. has developed specialized systems specific to the Pharmaceutical and Healthcare market that provide provide features and performance that is available only through our products. 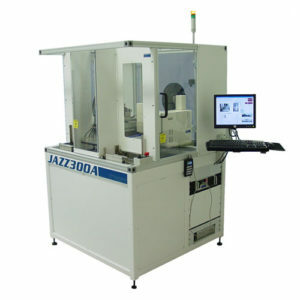 In order to provide systems that are uniquely configured to assist with ‘Track and Trace’ requirements that include extreme precision of label placement, options for automated ‘just in time’ label inspection, options to automatically handle any failed or rejected labels in a controlled and verifiable method, and options to use this applicator technology to apply labels to Cylindrical Devices, Non-Cylindrical Devices, and Flat Objects we have offer the following products. Nautilus Systems, Inc. has developed specialized systems specific to the Pharmaceutical and Healthcare market that provide features and performance that is available only through our products. Tamp modules serve several important purposes in our Applicator products including: as a system for quick-change mounting of vacuum chucks; vacuum delivery system; and precision motion used to transfer an adhesive component from the peel position to the apply position. Our standard Tamp Module provides 175mm of vertical guided precision stroke. However, some applications require a special Tamp configuration. In our efforts to serve our customers over the years we have developed several specialized Tamp Modules to meet a variety of needs.